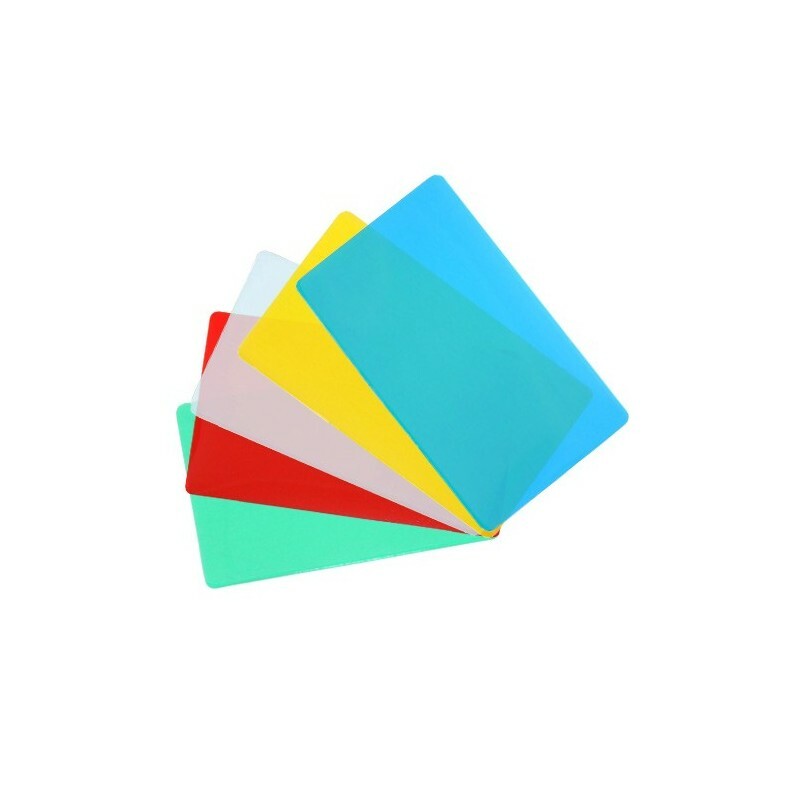 Pouch Measures 2 1/4" x 3 3/4"
Colored back credit card size lamination sleeves are used for a variety of projects when you want to add some bling. Laminating Pouches are intended to be used in thermal pouch laminating machine. 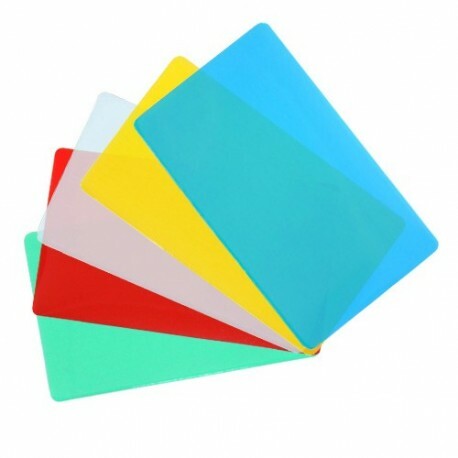 The laminating pouch is precut to size and is sealed on one edge for your convenience. The document or item is placed inside the laminating pouch and placed in the hot pouch laminating machine to seal. Buy More Save More... with our quantity discounts on bulk laminating supplies.